Networking and link building can be hard, but they’re an essential part of business. At Digital Neighbor, we like using BuzzStream to help ensure we’re keeping in touch with the right people and aren’t letting contacts slip through our fingers. But those aren’t the only benefits of BuzzStream. Read on to learn how to use BuzzStream and what we’re doing with the time it’s saved us. 4 What to Do With the Extra Time? A client relationship management software can help you stay on top of your communications. It’s a pretty invaluable tool when you have multiple projects going and different contacts for each. Rather than relying on a spreadsheet—or even more archaic—a pen and a jumble of post-its, a CRM can keep your communications organized. BuzzStream keeps your emails and tweets in one place. Plus, you can input a reminder so you remember to follow up. It isn’t just a CRM—it’s a CRM with SEO and PR teams in mind. Imagine easily being able to see all the points of contacts with an individual—it simply makes communication easier. Link building can help improve SEO ranking, however, most software fails to assist with white hat link building. Why is this important? Well, if you use black hat link building methods like buying links or injecting hidden links into a website, you may temporarily see a rise in your page rank—until you’re caught. Google and other search engines penalize those who use black hat SEO methods. By building genuine links through outreach, you’re building a better infrastructure for your business that can withstand search engine algorithm changes. BuzzStream can help you identify and contact website owners and bloggers who may be interested in linking to your site, services, or products. Plus, BuzzStream allows you to better manage these contacts across your team. When one of our team members is working on a project and needs to hand it off, all that information is saved and easy to access. Communications are archived, making it easy for different team members to jump in as necessary. This makes project management easier for everyone. BuzzStream gives your team a database from which to work. Organize it by client and you’re ready to collaborate and share among the team. What to Do With the Extra Time? Thanks to BuzzStream, we have a little more time on our hands. We reinvest those hours into helping grow our clients’ businesses. While BuzzStream can make networking and link building easier, there are other important tasks we need to accomplish to ensure our clients’ websites are being seen by the right people. If you’re thinking of incorporating BuzzStream into your workflow, we’d be glad to consult with you and your team on how to make it effective for your organization. Looking to revamp your website, get more page views, or make your site SEO-friendly? At Digital Neighbor, we can do that, too. As a Tampa digital marketing agency, we focus on creating solutions for our neighbors. 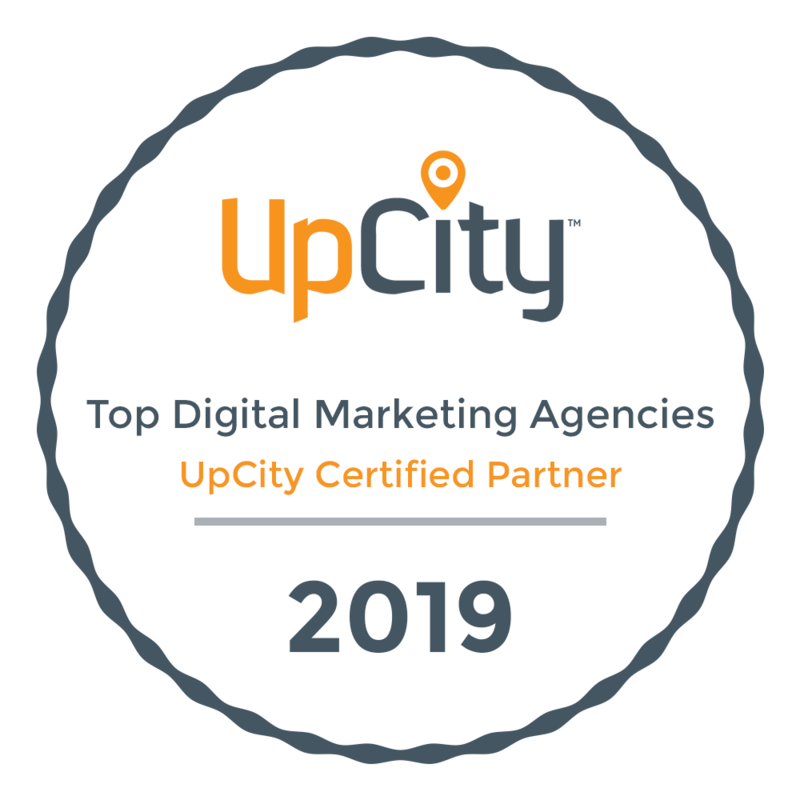 Whether you need an agency to take on your digital marketing and PPC needs or are just looking for advice to get the gears churning in your own digital marketing department, we can help. Reach out and let’s get your company noticed.